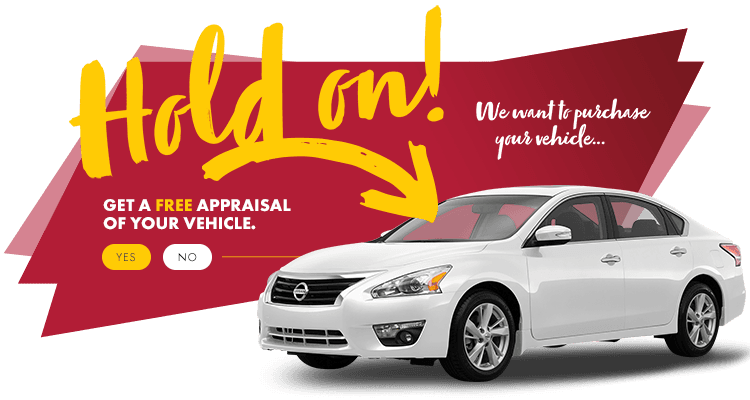 If you are searching for a top of the line pre-owned car, check out the Nissan Maxima from HGregoire Nissan Vimont, in Laval. The Maxima is praised for its luxury and comfort. All of our used vehicles undergo a 125-point inspection before becoming part of our inventory. Be sure to check out our no-haggle prices and our 30-day exchange privilege.